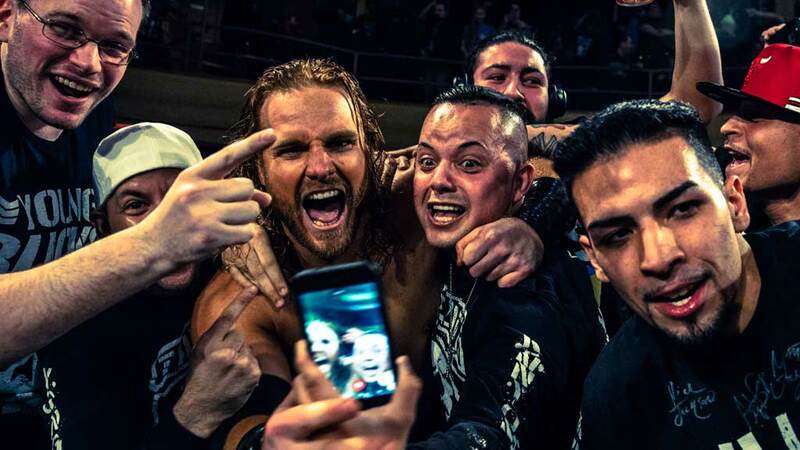 Find out what Bullet Club star Adam Page’s guilty pleasure is, what goes through his mind before performing a death-defying move, whether he’s Team Cody or Team Kenny and more. 1. You were a high school teacher before you got into pro wrestling. What subject did you teach and what was that experience like? I taught graphic design and journalism classes for five years in Halifax County, Virginia. Teaching was a great experience, but it was pretty brutal to wrestle Friday, Saturday and Sunday nights, get together lesson plans, and then teach the next week. I'm glad I was fortunate enough to pursue wrestling full-time, but I like the idea of going back one day. 2. What is a subject you'd like to know more about? Whales. They're pretty neat. I saw one a couple of months ago, he jumped out of the water about 30 feet from me. What are they doing down there all day? What are they thinking about? Pop-Tarts. Brown sugar cinnamon are the best. 4. What's something that's popular that you just don't get? think he dyes his eyebrows and doesn't tell anyone. 5. If you only had time to watch one (non-wrestling) TV show, what would it be? I'm a politics news junkie. It's a drama with real consequences, the wildest of characters, and there's no offseason. 6. What goes through your mind right before you do a moonsault off a balcony? "I hope I don't miss." Also, "I'm going to be in a lot of trouble for this." 7. What is your favorite city on the road? Man, I like when we run Concord, North Carolina. It's close to home, my family gets to come, and I can be back in my bed at night. I can't remember the last time I was able to spend a weekend at home, and that's about as close as it gets. 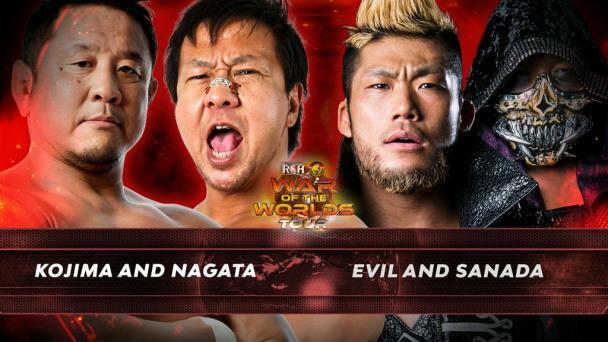 As far as the venues we do, the Hammerstein, 2300 Arena, and Korakuen are definitely my favorites for the atmosphere. 8. Is there a specific moment when it hit you just how big Bullet Club has become in wrestling as well as pop culture? It's pretty wild to look out into the crowd every week and see 70 or 80 percent of the fans wearing some sort of Bullet Club shirt. At Christmas I went by a Hot Topic and their storefront decorations were Star Wars, Harry Potter, and Bullet Club. That one stuck with me. 9. If your nemesis Joey Ryan is reading this, what message do you have for him? He's made a bit of a comeback and gotten some redemption in his fans' eyes. Good for him. Maybe I've underestimated him, but it won't happen again. He and his package are not safe. 10. 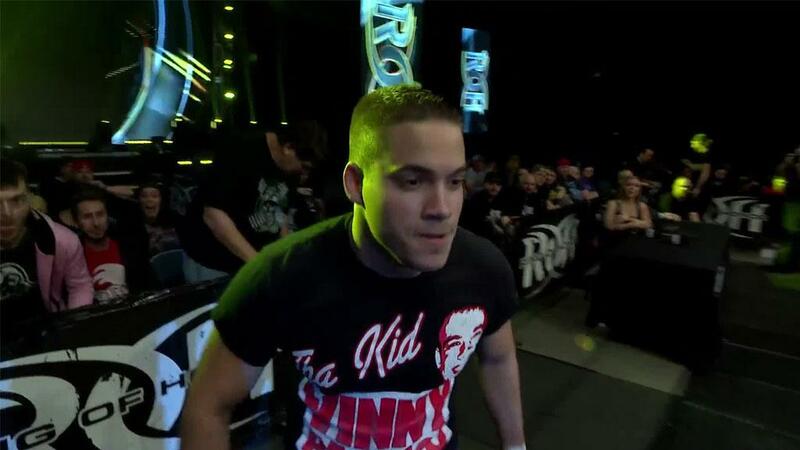 So, Team Cody or Team Kenny? Look, I've worked alongside both guys for the past couple of years. I know them. This whole time Kenny [Omega] was supposed to be the leader of Bullet Club, and I respect that title. But Cody didn't steal my moment of challenging for the IWGP U.S. Championship. Cody actually bothers to text and check in with me during the week. Cody has put his neck out there for me more times than I can count. Cody is the leader that we need.